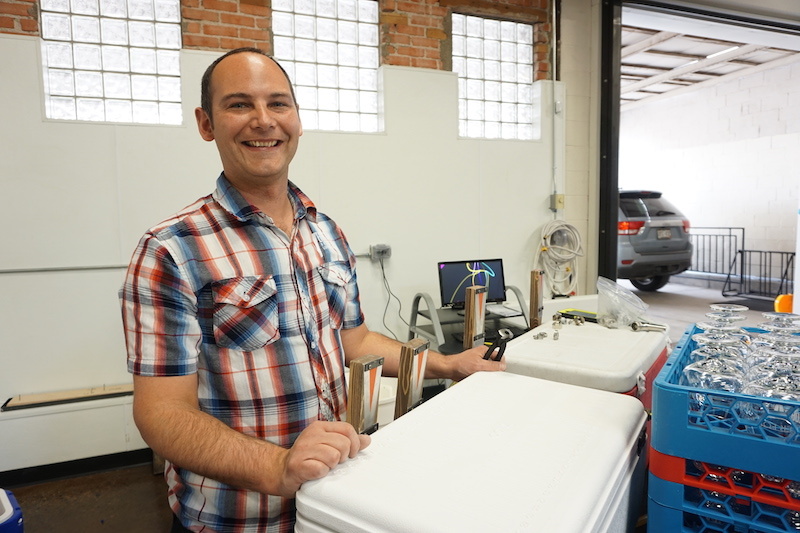 When Verboten Brewing opened just over three years ago in the nondescript industrial alcove of Taurus Ct on the Eastern side of Loveland, CO, Co-Founders Josh and Angie Grenz had eyes firmly fixed on distribution. While Verboten has continued to grow its distribution across the Front Range, a new chapter is about to begin. 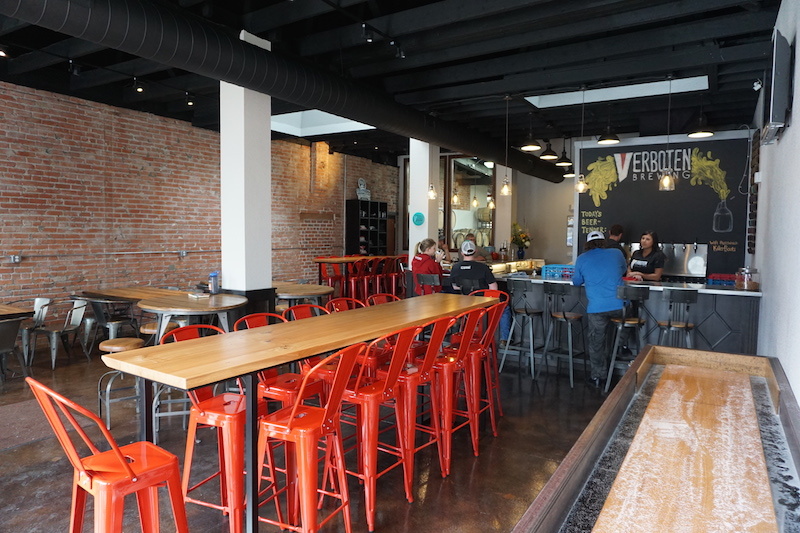 Last week, Verboten Brewing ended its five month hiatus, with the grand opening of their new facility, now located in downtown Loveland, at the corner of E Fifth and South Roosevelt St.
During the five months while Verboten was transitioning to the new location, the brewery remained in production by contract brewing at Snowbank Brewing in Fort Collins. They’ll continue to do so for two of their best selling brands including Stuft Beer ESB, which is made specially for the Stuft Burger bar chain. 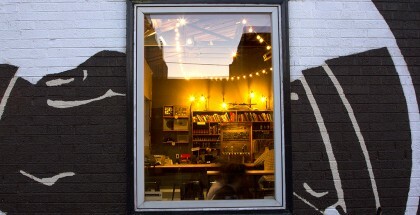 The building, which housed a former auto club showroom, gives Verboten room for expansion. While Verboten is still brewing on a three barrel system, they’ve been able to add two more 4bbl fermenters to the previous five 6bbl fermenters in their stable. The new facility also opens the door to a larger 10 bbl brew system in the future, as well as the possibility for a bottling line. However, now that the building has expanded from 1,575 sq ft to 4,400 sq ft in total space, the biggest shift comes in the form of their new showpiece tap room which doubles the previous seating area and allows space for up to 16 taps. 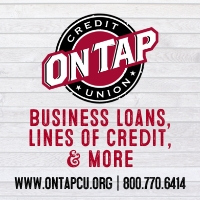 “When we first opened in January 2013, we had plans to go big on the distribution front. However, since opening, we realized that the community that’s built around your taproom is huge,” explained Co-Founder, Angie Grenz. Another major change can be seen immediately on the exterior of the building, in the newly renamed Verboten Brewing Barrel Project. 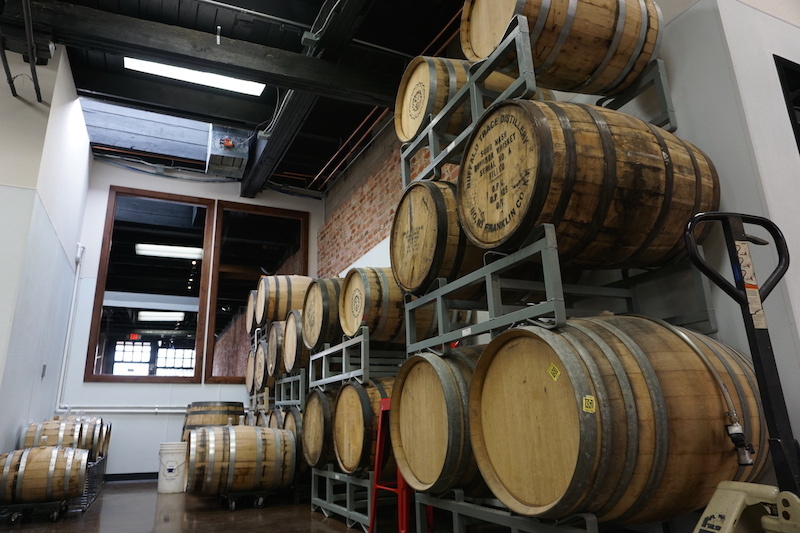 The addition of Barrel Project signifies a greater commitment to their barrel program, which they’ve been able to triple in size/volume since moving to the new location. For the Grenz’s the Loveland community’s embrace has resonated so deeply, that the couple has also uprooted their family home in neighboring Fort Collins and relocate just four blocks from the new brewery. “We went all-in on Loveland,” jokes Grenz. However the move to Downtown Loveland isn’t the only major change taking place for Verboten. In July, former co-owners Joe and Keri Akers sold their shares of the brewery and Jason Bowser was brought on as a co-owner in their stead. 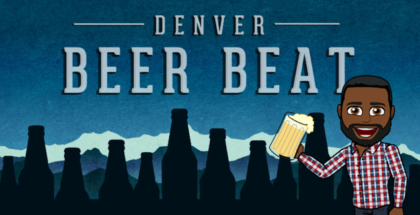 Bowser comes from over ten years of experience in the Front Range beer industry with previous roles running the tap room at Odell Brewing, as well as stops in the marketing department with Grimm Brothers and serving as sales support at New Belgium. 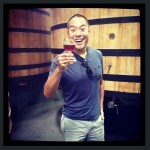 “We’re thrilled to add Jason to the Verboten family. He knows draft systems better than anyone we’ve ever met and he’s going to elevate our game to a whole new level,” said Grenz. 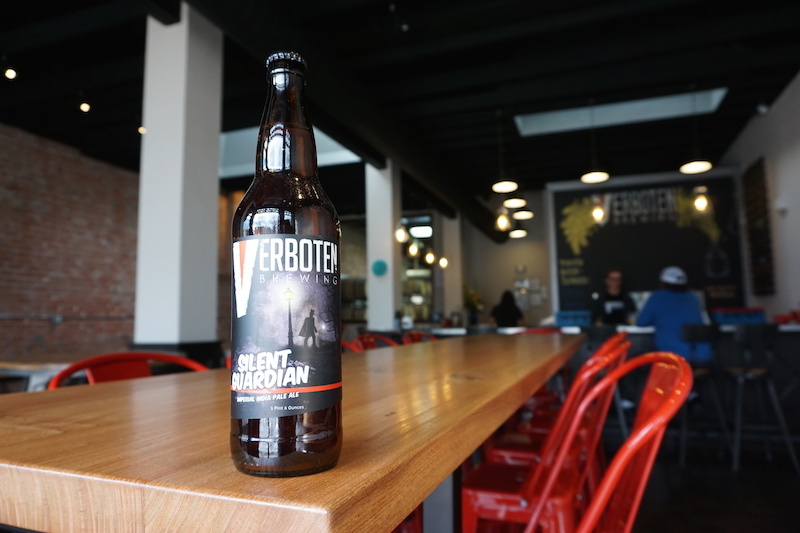 Fresh off the heels of winning two medals at the 2014 World Beer Cup in the Oatmeal Stout and Wood and Barrel Aged Strong Beer categories, the opening of Verboten’s new location as well as the addition of Bowser, aligns the Loveland based brewery for another huge year. 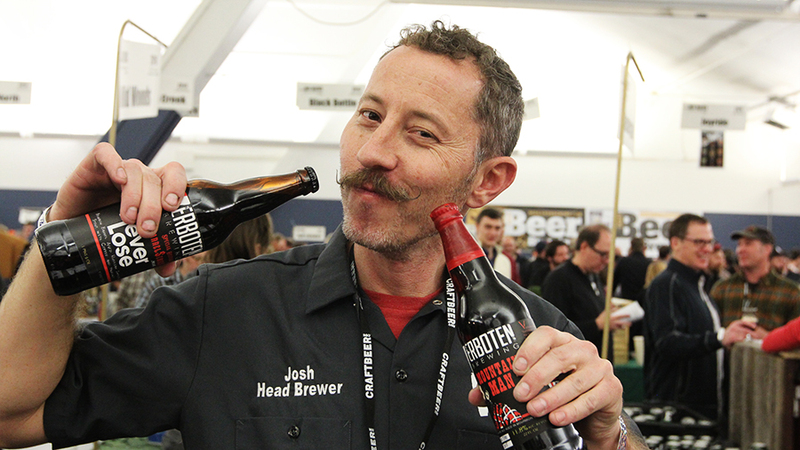 But at its core, the brewery is still a preeminently a reflection of it’s own community. 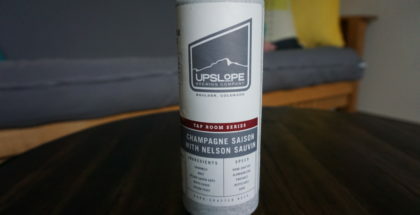 “We opened with a milder English IPA and our locals wanted more hops. We didn’t expect to become hop heads but our palates grew with theirs, and we’re now offer our double IPA year-round in 22 oz bombers,” said Grenz. 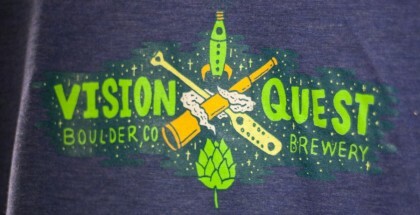 Brewery Showcase | Vision Quest Brewery (Boulder, CO)... December 11, 2015 | K.C.